WindEurope has the pleasure to invite all the participants to the workshop dinner on 14 April 2016 at the Iberdrola Tower, one of the best combination of design, technology and functionality in the city. The dinner will take place on 24th floor and feature speeches from Giles Dickson, CEO of Wind Europe, Javier García Pérez, Business Development Manager for Wikinger offshore wind farm, Iberdrola and Luis Polo, Managing Director of the Spanish Wind Energy Association (AEE). 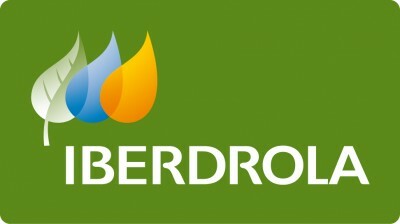 Iberdrola is Premium Sponsor of WindEurope workshop on Analysis of Operating Wind Farms 2016. 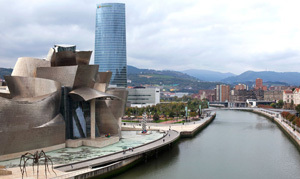 Torre Iberdrola, designed by the prestigious Argentine architect César Pelli, is the latest great milestone in the process of transforming the city of Bilbao and the central feature of the new financial area. The latest sustainability, security, and installation technologies have been applied to the construction of Torre Iberdrola, which makes it one of the leading buildings in Spain. To its eye-catching design, in the shape of a triangular prism, we can add the installation of the latest technological developments and the use of the highest quality materials. The result is significant energy savings, which meet the needs of even the most demanding companies. Torre Iberdrola ( Euskadi Plaza, 5, 48009 Bilbao, Bizkaia, Spain) is ideally located in the center of Bilbao, close to public transport. Metro stop: Moyúa.